Typically, I go with “noteworthy” for my adjective in these posts. Why the switch? “Noteworthy” just isn’t strong enough to describe the set of features lined up for Community Cloud in the Spring ’16 release. They bring value to all types of stakeholders, whether at the the executive level or at the administrative level. 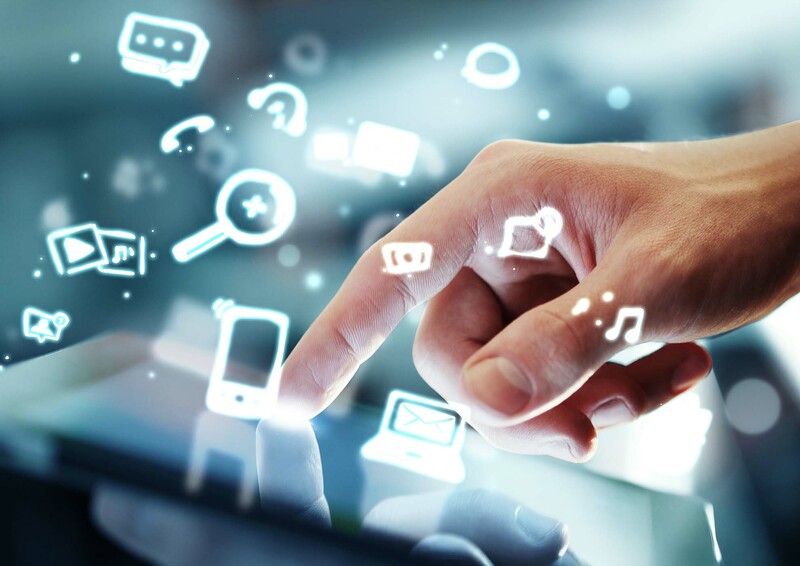 This broad interest is possible because the enhancements make communities as a whole a more compelling enterprise option for potential clients and they also provide much more control and flexibility for administrators. In short, Spring ’16 is a big win for communities. Check out this short list for the best of what is coming your way in early 2016. 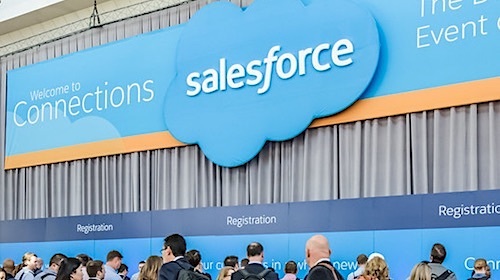 Salesforce’s Notes: Want more collaborative communities? Allow community members and guest users to browse and join groups in your Napili community. 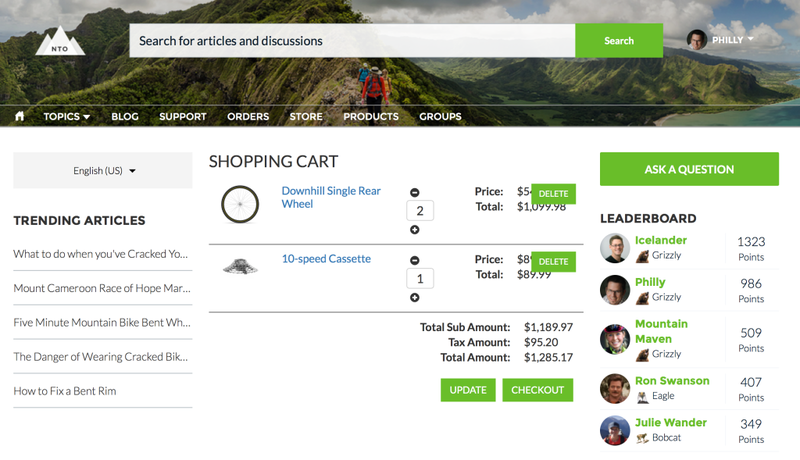 Use the out-of-the-box design for groups in Napili, or create your own customized version of the group detail page using separate components. My Take: Groups are not even somewhat new in the world of Chatter. 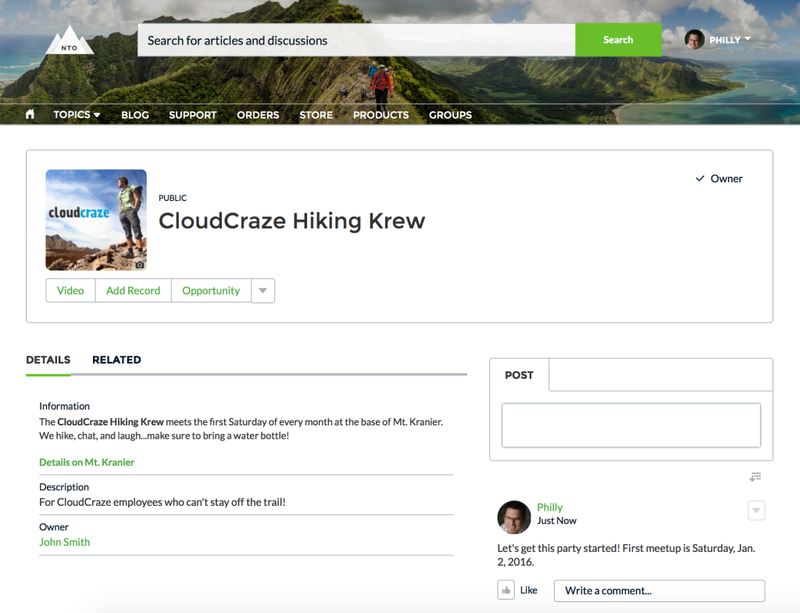 However, they are so critical to the potential success of a Salesforce community that their addition to the lightning-based Napili template warrants attention as a key Spring ’16 feature. Until now, we’ve had to rely on topic-based discussions for the closest thing to group discussions within a Napili community. While there are some overlapping use cases, there are many group scenarios that simply cannot be handled using topics. Topics cannot be segmented by audience and that segmentation is a major factor in Chatter groups. 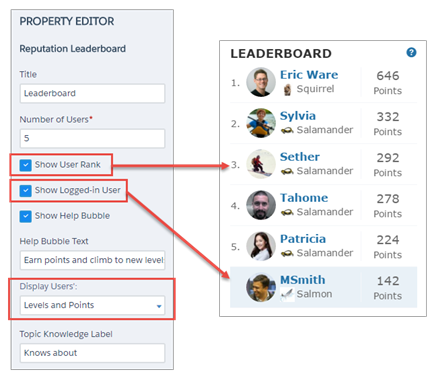 Salesforce’s Notes: Interested in adding custom analytics to your community’s pages? Or how about including tags to improve your SEO results? With access to the page <head>, now you can! Salesforce’s Notes: We’ve added some new layouts to make it easier to quickly change the look of your community’s pages. You can even create your own custom layouts in the Developer Console and import them to use in your community! My Take: Yes, please! There are some very significant and obvious UX advantages that come with the Koa, Kokua, and Napili community templates that employ the lightning framework. For the first time, they allow aesthetically pleasing community websites to be created and published in a very short period of time. Of course, there is an opposing perspective to the UX glorification that is generally associated with the new templates and that is the lack of granular control to drive pixel-perfect sites. In reality, you can’t have both extremes simultaneously. However, Salesforce is making a concerted effort to move toward that ideal. With the new layout options, you go from 2 basic layouts (1- or 2-column) to 8 layouts to create a page that better meets your specific needs. This is a meaningful enhancement and let’s hope that it’s just the first step in driving more control over the interface without sacrificing the ease in making that happen. Salesforce’s Notes: Members in a community want to know where they stand among the pack. They also need to know who is the most knowledgeable on a particular topic. The Leaderboard in Napili templates is now customizable. You can let your members see how they rank within the community, what other users are knowledgable about, or when a user was last active. My Take: Chatter Reputation has been around for a couple years, but the original version(s) did have a centralized view of the overall ranking. But then, who really cares about a community leaderboard, anyway? The truth is that an activity-tracking leaderboard brings immediate and measurable benefits to most communities. Some aspects of gamification may be a bit gimmicky, but the premise resonates with users; they want to feel like they’re legitimate participants, receive recognition for their activity, and easily identify those who are the experts. We (CloudCraze) actually built a custom community leaderboard over a year ago for Pono Music and it had a clear impact on member behavior. Regardless of where you stood in the community, there was always another level to attain and participation stood in the way of that attainment. This has generated quite of a bit of member content and notably enriched the community experience. Salesforce’s Notes: We’ve revamped the Rich Text component, so now you can include images and embedded videos with your formatted text. And with the option to resize the dialog box, it’s now much easier to use. My Take: Sure, the generated content may be static, but the ability to place images and videos throughout your site easily and quickly is a big win. Many communities have a need to drop in a YouTube video and now you can take advantage of the Rich Text component to make that a reality with very little effort. Maximizing the rich text editor window reveals additional options. 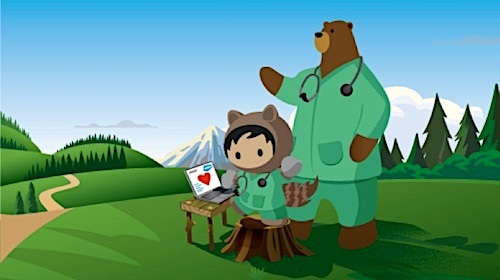 Salesforce’s Notes: Increase productivity and spark data-driven conversations with embedded and personalized dashboards for community members. With Wave Analytics for Communities, your partner and customer users can view and explore Wave dashboards embedded in Visualforce pages on your community site. My Take: This is currently available via pilot only, so there’s not a ton of information available. 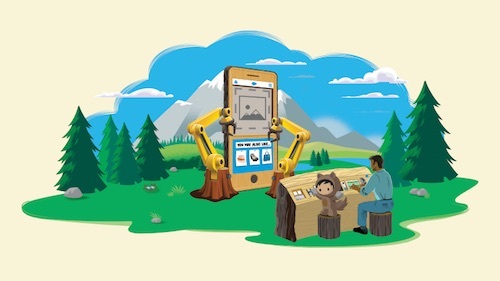 However, we do know the power of Wave Analytics in general by now; linking that with the appetites of customers and partners for insightful and actionable data could be a major win for Salesforce. 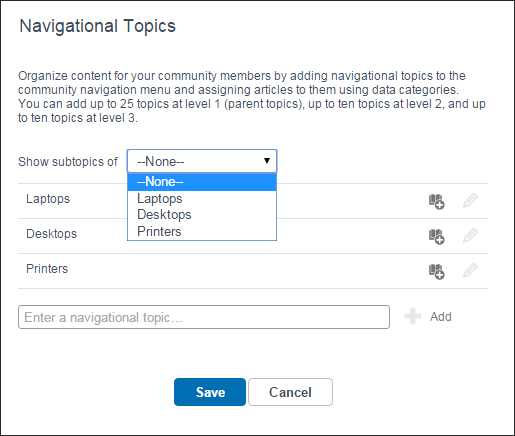 Salesforce’s Notes: Create parent-subtopic relationships for navigational topics to provide more granular navigation paths in your Napili community. 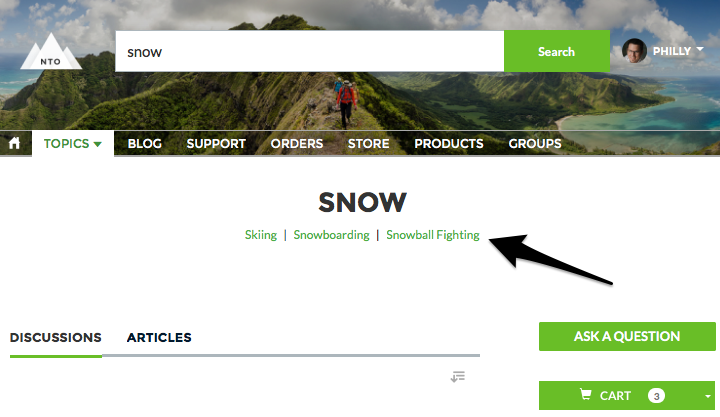 You can add topics and subtopics from the Navigational Topics node in the Community Management page. Previously, you could create subtopics only via the API. My Take: This enhancement doesn’t appear to be a major change, but I think it will actually help quite a bit with overall site navigation and flow. Topics remain a relatively untapped resource within communities, although the product team’s focus has shifted enough to ensure that they are at least noticed by community managers and moderators. The presence of subtopics provides additional depth in the user experience. That’s great if a customer clicks on your featured topic “Computer Hardware”, but what then? Is that too general? Subtopics allows you to associate topics such as “Laptops”, “Peripherals”, “Servers”, “Hard Disks”, etc. with the parent topic, creating a natural path for users when navigating the site.